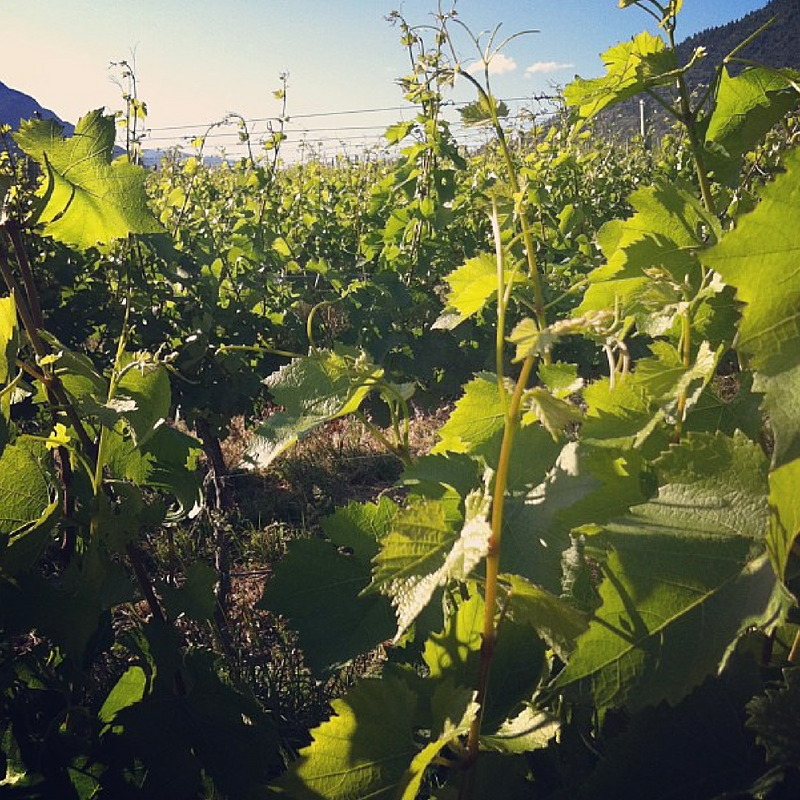 In 2013 I attended my first Wine Bloggers’ Conference when they selected the Okanagan as a host wine valley. 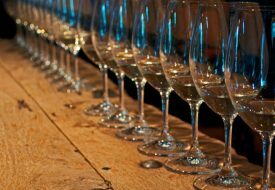 It was held in Penticton which I found to be the better choice over Kelowna due to the fact that it’s a bit more central for the majority of the wineries in the Okanagan. 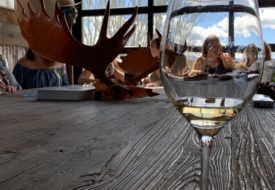 I jumped at the opportunity to rediscover my Okanagan wine valley through the eyes of the conference organizers, tourism boards and the various other visitors that came from all over the world. It was an education for me as a 25 year old learning about aging in concrete eggs, oak barrels, and where reds vs whites are best grown in my adoptive home. 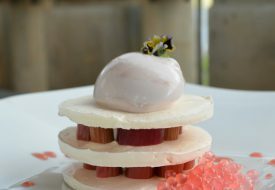 The conference also brought me to the Similkameen wine valley for the first time and also introduced me to Joy Road Catering, a company that has played host to some of my most cherished memories including my foodie wedding! If you’re wondering wether or not it is worth going, I personally do it for the pure enjoyment of exploring a new wine region. If you’re looking to create meaningful business interactions then come prepared with your media kit at the ready as well as plenty of cards. I found everyone to be very friendly and genuinely open to learning about when you do and cover. My least favourite of the events are the speed wine tasting events. Yes, it introduces you to many of the host region’s wines but they expect you to live blog the event which can be a follower killer. Not a lot of people want to watch you taste wines and give a 20 second assessment. Likewise, photos of bottles and labels aren’t going to garner a lot of attention over social media. Other than the interesting courses and talks they can feature, I also love the Friday excursions which are random so you don’t know which excursion you’re going on until you get assigned. It brings you to a mystery location for the evening and can be a lot of fun. Pre and post excursions are also worth venturing on if you have the time! I am excited to be attending the 2018 Wine Bloggers’ Conference being held in Walla Walla, Washington so stay tuned for all the goods on my solo trip there in October. Let me know if you’re joining!